If it is winter it is vitamin C! 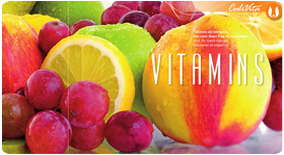 Calivita® International is proud to offer our valued customers the widest possible range of products containing vitamin C, an effort we strive to duplicate for each product we market. 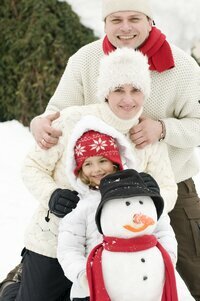 We realize, however, that choosing the right product for YOU is not always easy. If you are looking for a tasty, chewable and teeth-friendly preparation for your children that meets their daily vitamin C needs, go for Lion Kids C! It contains no added sugar and it’s natural sweetener xylite, can support the development of healthy teeth by reducing the risk of caries. If you don’t consume enough vegetables and fruits, live in a city with polluted air, smoke and/or consume alcohol, C Plus can be the perfect solution for you, offering everyday help against the harmful effects of free radicals. In case you are susceptible to infections and focus on the protection of your immune system, choose C300 Plus or Liquid C. While the former comes in the form of tablets, the latter is a liquid dietary supplement, and both are color and added sugar free. Liquid C has been developed taking into account the needs of the elderly, pregnant women and children. If you do sports, perform physical work, live under mental stress or are recovering from an illness (or you would like to prevent falling ill) use our 500 mg or 1,000 mg tablets, as you may require extra dosage. CaliVita® has always put a premium or research and development, hence we continuously expand the range of our products, using the latest technology and striving to embrace bio-cultivation. 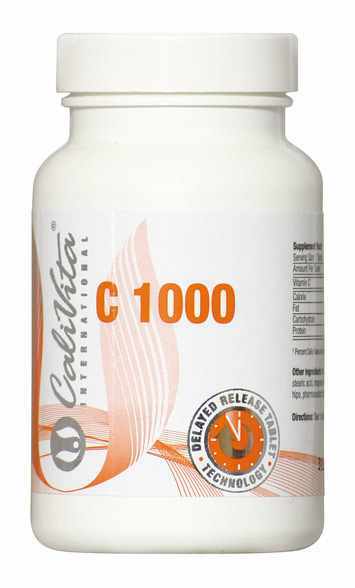 Keep an eye on the new delayed release, mega dose C1000 Plus with organic rosehip, soon available in the CaliVita® network!